[DWI Defense Attorney] serving Laredo, Texas | Oscar A. Vela Jr., P.C. Have you been charged DWI or DUI in Laredo, Texas? Driving while intoxicated (DWI) and driving while under the influence (DUI) are laws that were put in place to keep Texas drivers safe while navigating roads and highways. Due to the recent increases in offenses, law enforcers tend to take these charges very seriously. Charges resulting in convictions, especially for those who are repeat offenders can result in major penalties such as losing your liberty, driving privileges, and increased insurance rates. An overview of DWI laws is also provided as a resource by FindLaw. In Texas, driving with a blood alcohol concentration (BAC) higher than the legal limit (0.08%) may result in a DWI or DUI charge. Those under the legal drinking age (21 years of age) will adhere to a Zero Tolerance Law in order to avoid any alcohol charges. This means anyone under the age of 21 caught operating a motor vehicle with any trace amount of alcohol in their system is susceptible to harsh penalties. Suspended driver’s license for up to 1 year. Suspended driver’s license for up to 2 years. A minimum of 2 years but not more than 20 years in prison. At least 180 days, but not more than 2 years in jail. 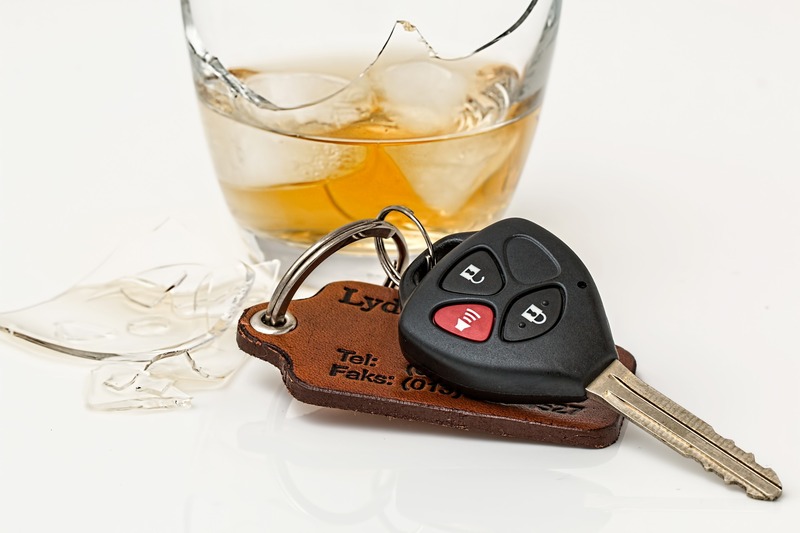 If you would like a comprehensive explanation of DWI and DUI laws as well as other laws pertaining to alcohol consumption and possession, please visit Texas Department of Motor Vehicles. Note: State laws are constantly changing - please contact a Laredo criminal defense attorney or conduct your own legal research to verify the state law(s) you are currently looking for. If you have been arrested or charged for DWI or DUI in Laredo, Texas, we can get started on your defense immediately. It is important to seek the best defense when facing alcohol related charges. We will make sure we take immediate action on time sensitive items such as requesting an administrative license revocation hearing (ALR) which must be requested within 15 days of your arrest. Give us a call today to receive a consultation on your DWI or DUI case. There are many defenses to a DWI charge and these may include the following as well as others: necessity, duress, or involuntary intoxication as. A defense attorney may also investigate the legitimacy of the traffic stop, the accuracy of any test used, or other improper law enforcement conduct. If you have been arrested or charged with a DWI or DUI in Laredo, Texas or the Webb County area, give our office a call at (956) 568-0221. Copyright © 2019 Criminal Defense Lawyer | Oscar A. Vela Jr.,P.C.